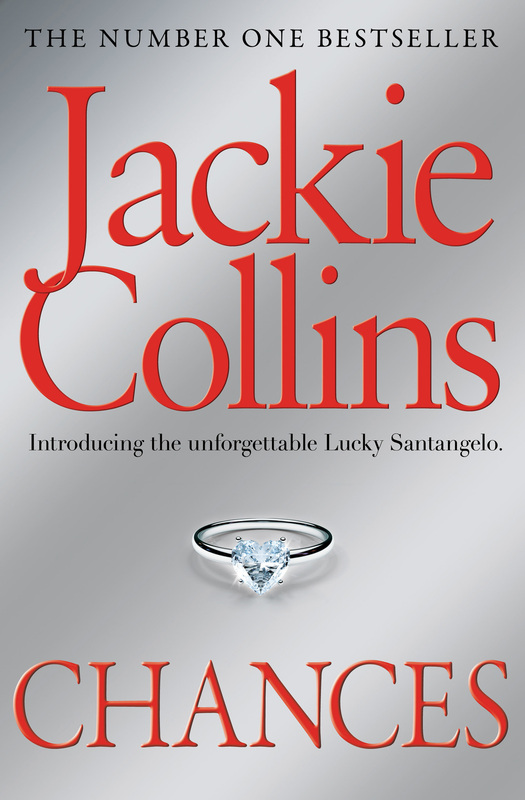 The book that made Jackie Collins one of Britain's favourite authors sweeps you from the sophisticated playgrounds of Europe to the glittering gambling palaces of Las Vegas. It plunges you into the reckless, dangerous world of the Santangelo crime family. It introduces you to Gino Santangelo, the street kid who makes it all the way to the top. And it then brings you Lucky - his sensual, stunningly beautiful, and passionate daughter; a woman who dares to win her father's empire for herself; a woman unafraid of taking … Chances.